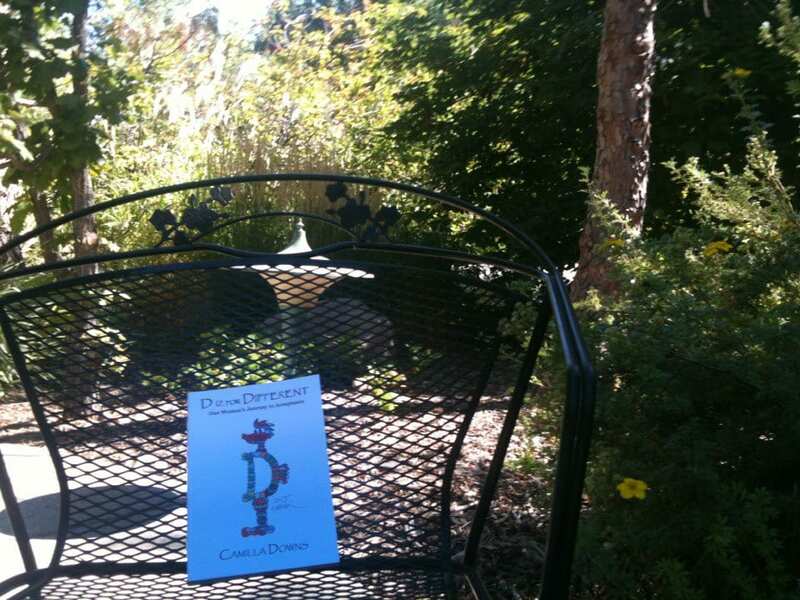 I was given the wonderful opportunity to guest post on 2 Dream Productions’ blog about why I write and what led to the writing of my first book, “D iz for Different”. Call it intuition. Call it my gut. Whatever it’s called, there is something inside of me compelling me to write. Sometimes gently, other times strongly, it nudges me saying, “You’ve just got to share that.” I fought this feeling for a long time, thinking I had nothing meaningful to contribute. At this point in my life, I know that the treasure lying within me, the one I am to share with humanity, is my view of everyday life. I most often share this through writing. Sometimes I question myself with thoughts of, “What are you doing? Why are you wasting time on this? Who cares what you think? Who cares what happened with you today?” These thoughts can be very discouraging and cause me to doubt myself. However, time and time again, I magically and miraculously receive confirmation that what I’m doing and the path I have chosen is inspiring and helpful to others. These powerful, undeniable moments cause my fears and hesitation to disappear. 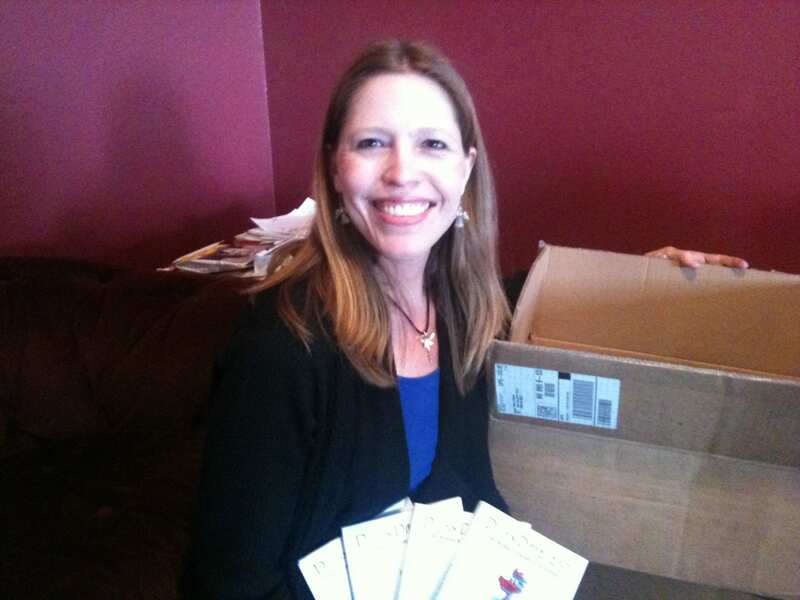 Head on over and check out 2 Dream Productions if you are an author or aspiring author! 2 Dream Productions, Inc. is a book publicist company that specializes in working with authors and publishers to get more publicity for their books, brands and products. This is another find from a used book sale. I paid one dollar for it years ago at a library book sale. I’ve read it several times and was called to read it again this week. This book speaks to my soul as it delves into simplicity and balance. It’s clear why this is the book I’m reading right now. My heart and soul crave simplicity. I’ve come a long way and continue my simplicity journey paired with natural and inspired living. Yes. I know why my hand went right to this book on my nightstand bookshelf as I was rushing out the door for yet another time of arriving late at an appointment. At 138 pages it’s a quick read. One could read the book in one sitting, yet, you may want to read a chapter a day to let each chapter settle in and give yourself time to ponder what you’ve just read. Get it. It’s well worth it! of Mortality is but a Shadow. 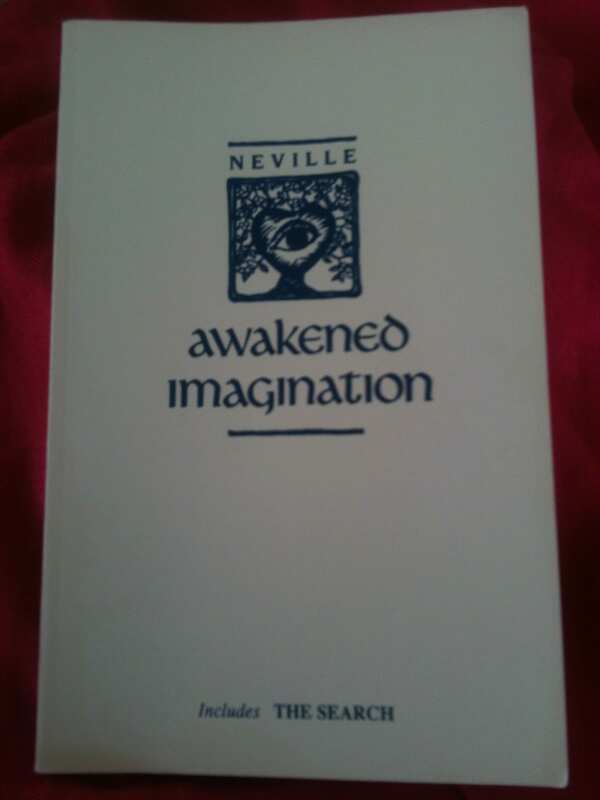 I discovered this absolute gem of a book, Awakened Imagination/the Search (amazon affiliate link), by Neville, in the used book store. I had heard the name Neville mentioned by Wayne Dyer in his audio, Making the Shift: How to Live Your True Divine Purpose (amazon affiliate link). It’s a quick read at only 94 pages. Awakened Imagination is best read without interruption or distraction and some place quiet. Yes, it is deep, deep, deep. If I had tried to read the book before this year, I may have been scratching my head. That’s the beauty of these types of books. If we don’t get it the first time around, we stick it back on our shelf and pull it out again later. 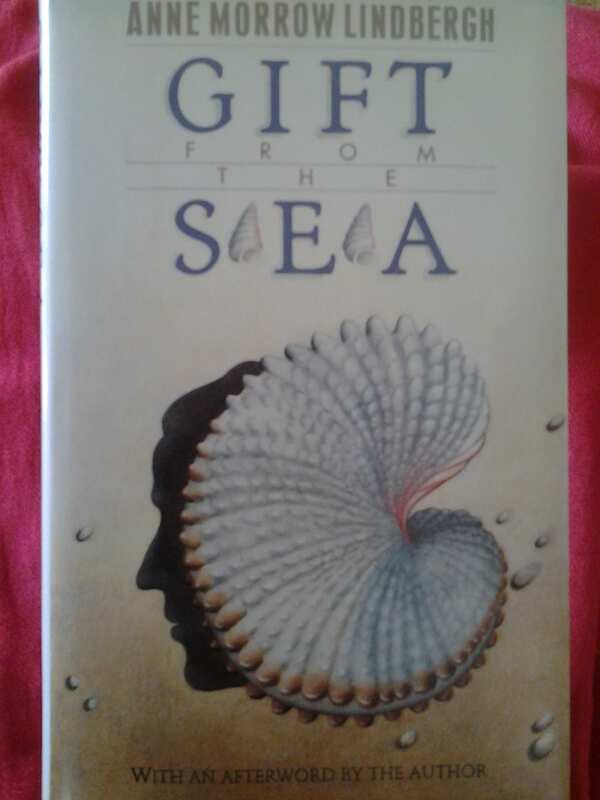 Definitely an enlightening book about our imagination and how it is the creator of our World. I enthusiastically suggest getting this one when you have the opportunity. If it leaves you scratching your head, just put it on your bookshelf and pull it out again 6 months or a year from now. Have fun!